GeeXLab 0.17.0.1 is available for Windows platforms only. The version for other platforms (Linux, macOS and RPi) will be available later. 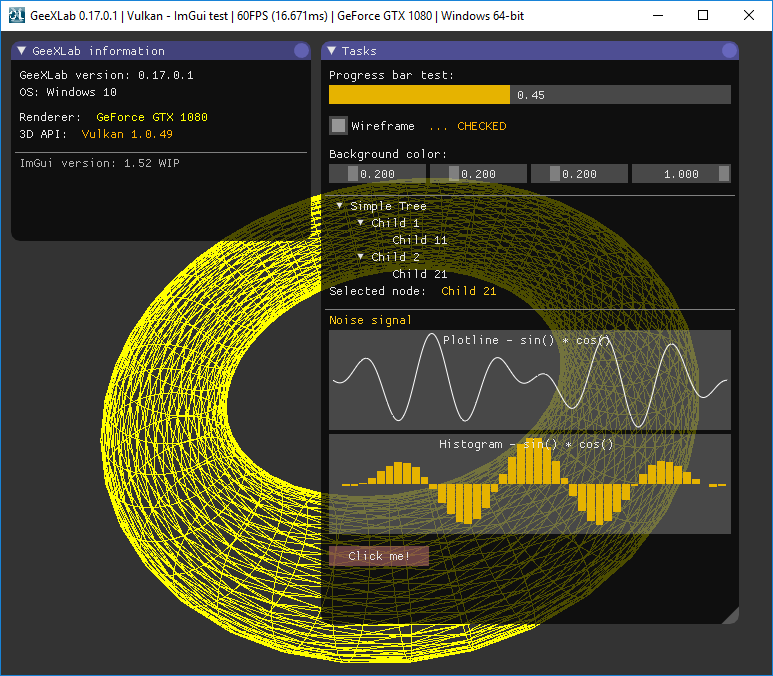 GeeXLab 0.17.1.1 is available for all platforms: Windows, Linux, macOS and Raspberry Pi. 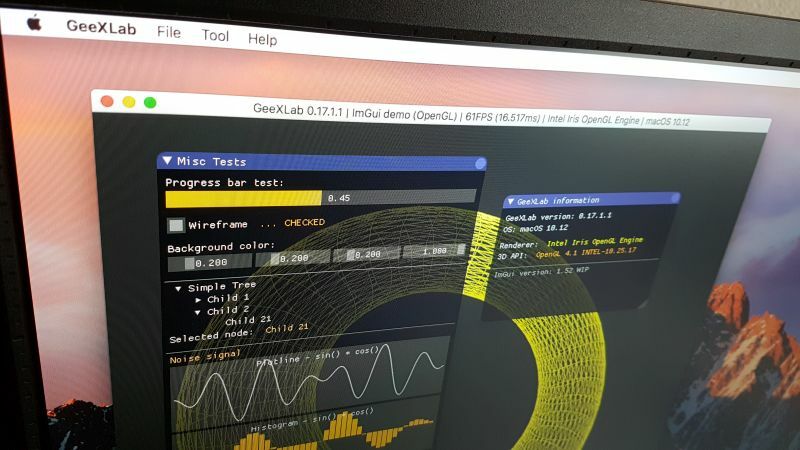 A new version od GeeXLab is available for all platforms: Windows, Linux, macOS and Raspberry Pi. 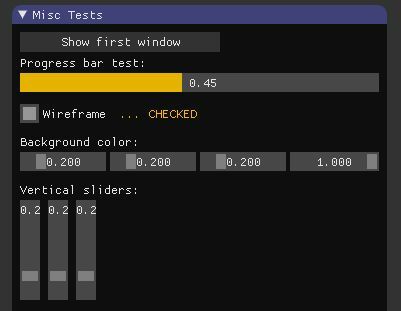 GeeXLab 0.17.4.1 is a small update for Windows platforms.